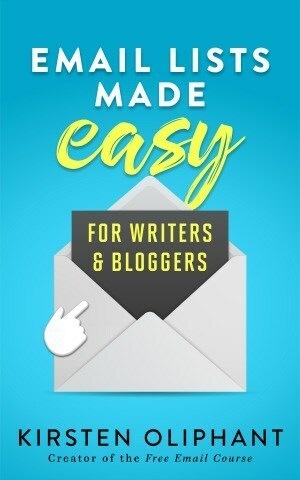 This is a guest post on copywriting for authors is from author Chris Syme! See her full bio below and listen to her interview with me on the Create If Writing Podcast. Book descriptions, blurbs, social media posts, ad copy. Even though you consider yourself an author your head may start to spin at the thought of having to write a book description or copy for a Facebook ad. Yes, copywriting is a different animal with a different goal than writing a book. But fortunately it’s a learned skill. To simplify the process of learning, let’s break down copywriting for authors into four steps that will sell more books. We’ll go through the four steps as they relate to book descriptions first and then transition to social media and ad copy. Know that a well-crafted book description will sell more books. Your book description is not a throw away. Successful indie author Mark Dawson surveys his readers via email every year. In his recent survey he asked his readers what convinced them to buy one of his books. Of the 5000+ readers, the overwhelming majority said the book description. Don’t think good descriptions sell books? Think again. My reader surveys (much smaller sample than Mark’s) have confirmed the same. The book cover gets them to read the description and the description makes them click the buy button. Think like a marketer, not a storyteller. What influences people to to buy a product? Authors need to use time tested marketing principles to help influence readers to buy. Social proof: Make sure your books get reviews and recommendations early. When people see a long line at a restaurant, they think the food must be good. That is social proof—lots of people like it; I will like it. Develop a strong advance review team. 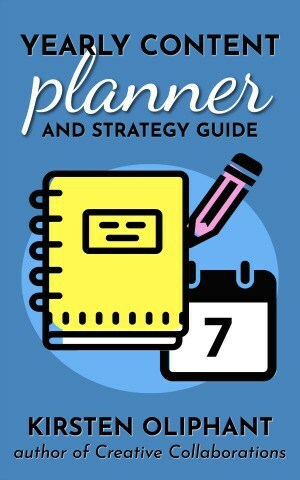 Use a “street team” to help you promote the book on social media. Build a network of loyal fans. Make them say yes. Marketers have used this technique for years and it’s critical in copywriting. Getting people to answer “yes” to a question makes it easier for them to say yes again when you ask them to buy. Make sure you touch on an emotion or experience that readers can identify with and say yes to. Authority. This one is particularly important for nonfiction writers. People respect recognized experts and want to follow their lead. Nonfiction writers should establish their expertise. Scarcity. The rule of the few. When there is a limited supply of something, people are anxious to act. Do you have a limited time preorder or launch sale? What about a bonus available for a limited time? Create an urgent need. Remember the goal: get them to read the next line. Think of your copy as a compelling story. But story does not mean regurgitating the book’s plot. It’s about the story of the reader experience. Every line of copy needs to propel the reader to the next line. Remember people don’t buy stuff, they buy an experience. Where is your book going to take them? What problem will it solve? What emotions are you going to connect with? Marketers know how to push their buyers’ buttons. A good hook is a promise. It will tease readers’ emotions, get their attention, and connect with a reader’s need. In fiction, it’s the need to read a good story or be entertained. In nonfiction, it’s the identification of a problem and promise of solutions your book delivers. Many copywriting experts suggest that you brainstorm a list of hooks, leave them for a day, send them out to trusted friends, and revisit to distill. If you have an advance review team, they might be a good source of feedback. I suggest you not post your hooks in a general author Facebook group. Many of the authors there are not your readers, and different genres have different conventions. You’ll get good feedback from a small group of trusted people that know your genre and your voice. How about a couple from nonfiction that identify a problem-solution for readers in that genre? All these hooks succeed in connecting with the genre’s audience and compel readers to move on to the next line. NOTE: Sometimes a hook is placed after a declaration that has to do with the book’s bestseller status or its series—I’ve noticed this in the crime and and cozy mystery genres quite a bit. If you begin your description with a declaration—a high profile recommendation, a nod to the book’s bestseller status or the name of the series—make sure that piece of the description is short and the bolded hook follows immediately. Whether your copy is a book description or a Facebook ad, take some time to identify the most compelling pieces of your book. The biggest mistake I see fiction authors make is just regurgitating a plot summary complete with at least four character full names and one or two towns thrown in where the action takes place. This is a mistake. Brainstorm a list of the most compelling pieces of your book. What is driving the action? What is the conflict for the hero? Is there an important backstory you can tease? Nonfiction: what is the problem and what are the most important solutions? Too many character names – one or two will suffice and you don’t need last names. Too many locations – you don’t need to name every town involved in your book, or even one unless it’s a compelling part of your story. Spoilers – This isn’t just about giving away endings. Every backstory doesn’t need to be explained in the book description. Too many words to explain – Be succinct. Weed out the prepositional phrases and other poor writing. Write your book description and then edit, edit, edit. Bryan Cohen calls this cutting to the chase. Describing the hero’s entire journey- Leave something to the reader’s imagination that will make them want to read on. Wandering into secondary plots- Stick to the main events. Citing reader reviews in the description. Unless you have a well-known author or well-known publication’s endorsement, don’t put this in your description. Relegate all this info to the Editorial Reviews section. Don’t repeat yourself – This is especially true for nonfiction. Start with a list of benefits, prioritize them by which ones are the most life changing and limit yourself to five bullet points that address common pain points for all your readers. The bottom line is that the description needs to tie pieces of compelling information together—not just the retelling of a story you believe is compelling. When it comes to sales copy, people will quit reading when you don’t keep them moving forward. Read your description out loud several times to make sure it sounds continuous and not choppy. The object in a good description: get readers to move to the next line. Personal note: I like to watch movie trailers in a genre when I am working on a description. Sixty seconds to entice people to see the movie. It’s good creative practice. The call-to-action is the “sinker” part of the hook-line-sinker formula. Many authors forget that a book description is, in fact, a sales description. You are trying to get the reader to buy something. You will be remiss if you don’t include a call-to-action at the end of your description. If they make it to the end, give them something to do to. Don’t be afraid to sound pushy–you won’t be. You got them this far, lead them to the logical conclusion. Calls-to-action should not be just, “buy this book now.” There are a number of different ways you can ask people to buy. In Words That Sell, copywriter Richard Bayan has a wealth of suggestions. I highly recommend his book for anyone that writes any kind of sales copy. It sits on my desk. What About Social Media Posts? The formula for social media posts is pretty much the same except for the length. Twitter will give you only 140 characters and you should be thinking of no more than 400 on Facebook unless you are including buy links in your post. There is a golden rule when it comes to selling on social media that many authors are missing: you must engage with people to earn the right to sell. The majority of your social media posts on any channel should be about adding value or making people feel an emotional connection. When you gain their trust and they see you as a valuable connection, you have earned the right to sell. “Buy my book” billboard posts on social media without the element of an established relationship will never take full advantage of social media’s power to sell. If you abuse that purpose and just post sales ads, people will tune you out. Just don’t do it. Take the time to develop connections and trust. Then readers will give you permission to sell; and they’ll help you sell by telling their friends about you. Happy. People love to laugh, smile, feel good about themselves, others, and their world. Inspired. Inspiration is a key to perseverance. Let’s face it—the world can be a cruel place. Inspiration gives us confidence and courage. Compassion. Compassion is the capacity to care about people and things outside ourselves. We all want to live in a caring world. Informed. It’s not just FOMO (Fear of Missing Out) that drives people to information. Help people stay on top of news, cultural trends, what’s going on with your books, and much more. Supported. People want to feel that they’re okay and that others identify with their lot in life. Be a friend to everyone and look for posts to share that celebrate diversity and hope. Connected. We humans have a driving need to connect with others. No man (or woman) wants to be an island. In my new book, The Newbie’s Guide To Sell More Books With Less Marketing I teach a social media copywriting formula called the 80-20 Content Rule. I explain that if 80 percent of your content is about adding value, readers will expect you to sell 20 percent of the time. You earn the right to sell by adding value first. The copywriting formula for ads is much like the formula for book descriptions. You want to remember that the object of an ad is to sell something or sign someone up for something so it’s okay to reference buying in your hook or line sections. In an ad, your hook is a promise. What are you delivering? An experience, a promise of rise in income, or a particular outcome after reading the book? Many good ad hooks start with a question about a universal problem that will lead to a “yes” answer from the reader, as I mentioned above. You also may hear the term “pain point,” especially as it relates to nonfiction books. What is your reader’s pain? How is your book going to solve that problem? Good ad copy takes a lot of rewriting, editing, and rewriting again. The fewer character numbers you are allowed in the ad, the tougher the challenge. Amazon ads, for instance, are extremely short. The hook becomes the main attraction there. Facebook ads give you more rope to hang yourself. My college writing professor always said it is harder to write shorter. She was right. No matter what kind of sales copy you write, copywriting for authors isn’t like writing a book. The four-step formula can guide you into writing effective succinct copy that will help you sell more books. 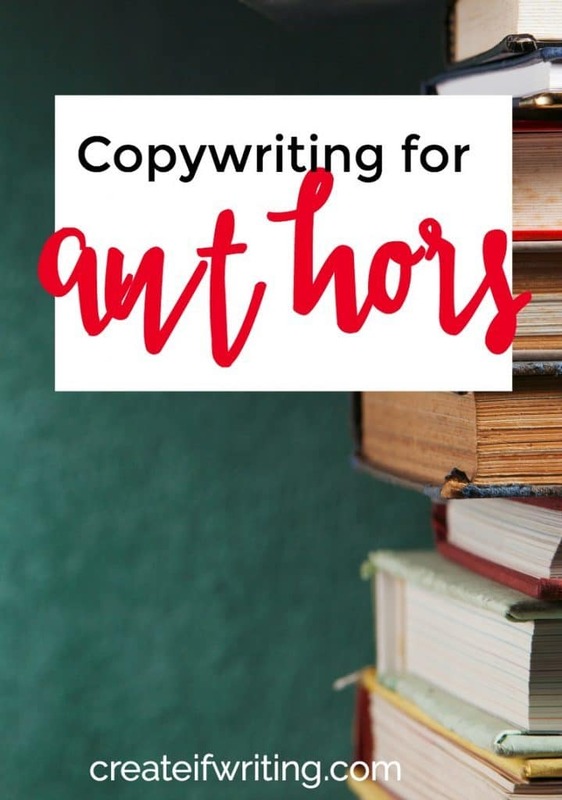 If you want to learn more about copywriting for authors or super practical tips for selling books, check out Chris Syme! Chris Syme has over 20 years experience in the communications industry and is the principal of the award-winning agency, CKSyme Media Group. She is a former university media relations professional, a frequent speaker on the national stage, and the author of the popular SMART Marketing For Authors book series. 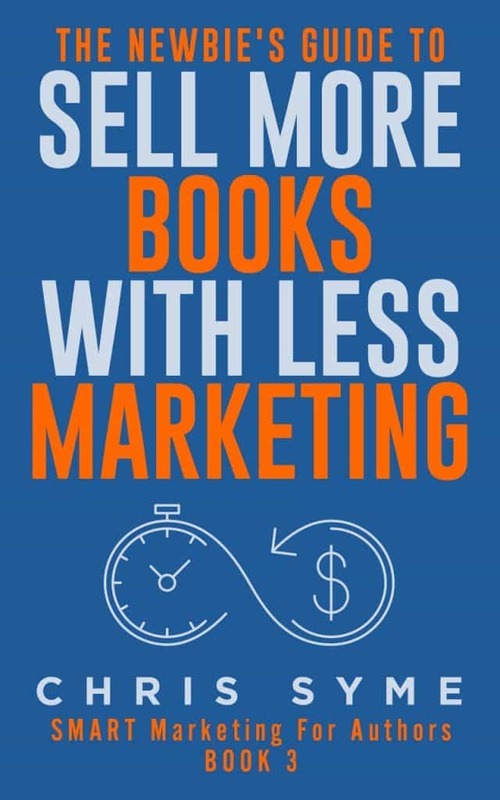 Her new book, The Newbie’s Guide to Sell More Books With Less Marketing is available on Amazon, Kobo, and Nook. She is a co-host of the Smarty Pants Book Marketing podcast with her indie author daughter Becca Syme. Chris and her husband Terry live in Montana and have two grown daughters. 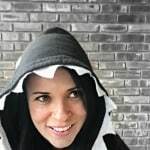 Connect with Chris on her blog, the Smarty Pants Book Marketing Podcast, and on Twitter. This was interesting to read about how to form the best copywriting for books. Thanks for sharing! 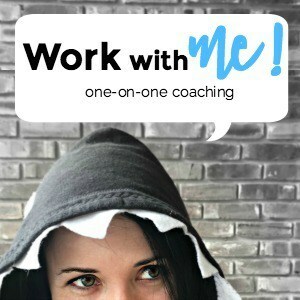 Hello blogger, do you monetize your createifwriting.com ?